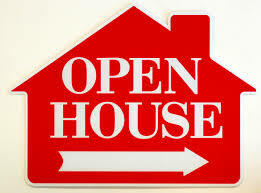 Love real estate and Open Houses? Take a look at Open Houses throughout Maricopa County for the entire month. You can use the MAP view tab to find homes in your target area. However, if you would like more specific location(s) or detailed information, just send me a message and I will setup an automatic link to update you!